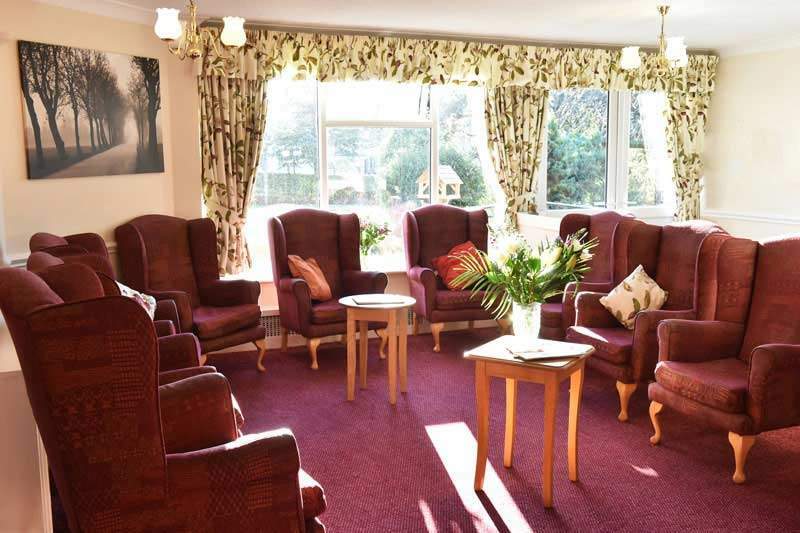 Situated in a quiet residential area of Boothstown, Alderwood Care Home Manchester is a much welcome retreat for our residents. 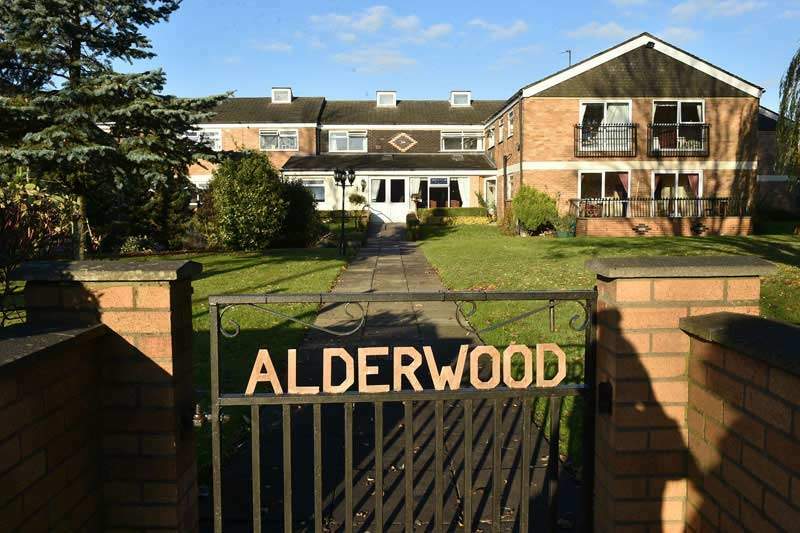 About 10 miles from Manchester City Centre, and within walking distance of local amenities, Alderwood is a haven amidst the hustle and bustle of city life, giving our residents quiet and peaceful surroundings. Within a residential location, Care Home Worsley has attractive grounds for both our residents and visitors to enjoy. Alderwood Care Home Manchester offers first class residential care and this is a care discipline in which we excel. 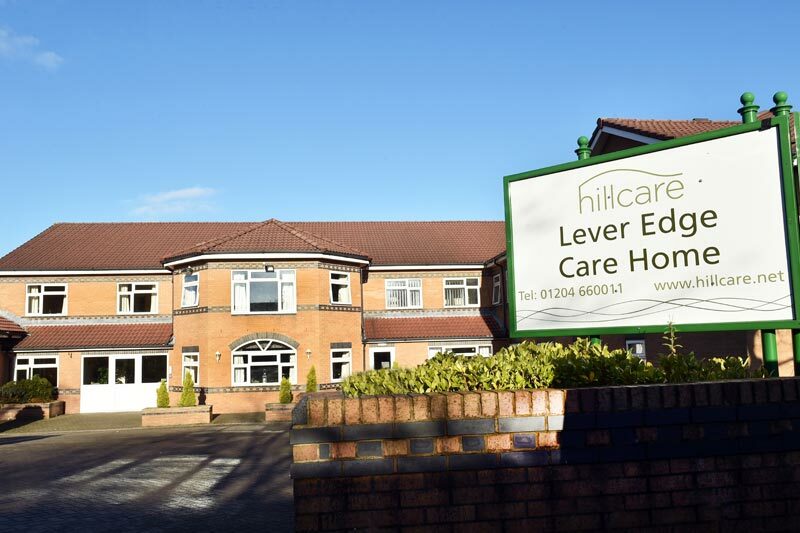 We have a qualified, caring team who have all undertaken specialist training to ensure that all of our residents’ personal needs are met and we review all individual care plans on a regular basis. 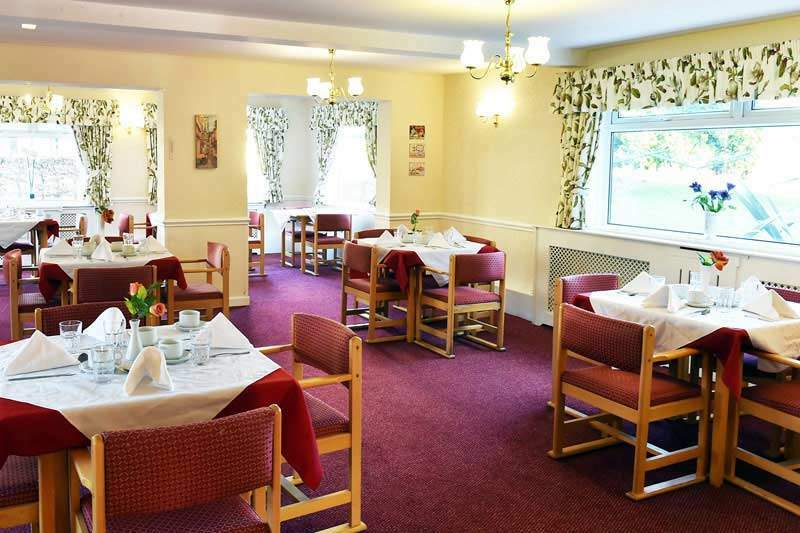 Tastefully decorated and well lit, Alderwood Residential Care Home in Manchester offers 39 fully furnished rooms. Of those rooms, 3 are double rooms, 31 are single occupancy with 19 of them having en-suite facilities and others have wash basin facilities. All of our residents are encouraged to personalise their rooms by bringing in their own belongings, including furniture in some case, so that they feel at home. Sometimes, having that favourite chair or dressing table can make all the difference in the world. Our rooms have TV points which means our residents can have access to TV facilities, and our rooms are wheelchair accessible, making sure no-one is disadvantaged. Our dedicated dining hall is encouraged as a social space to get to know other residents over meals. Meal times are protected and we can cater for any requirements our residents might have, whether it be cultural or dietary requirements or a celebration any residents may wish to share with us. We have a choice of 2 meals which mean there’s always something our residents can enjoy at lunch and dinner. Snacks, fruit and refreshments are available 24/7 to our residents and we give our residents the option to enjoy their meals within their own room. Our three communal lounges offer a great place to relax, interact with other residents or simply doze off while watching television. 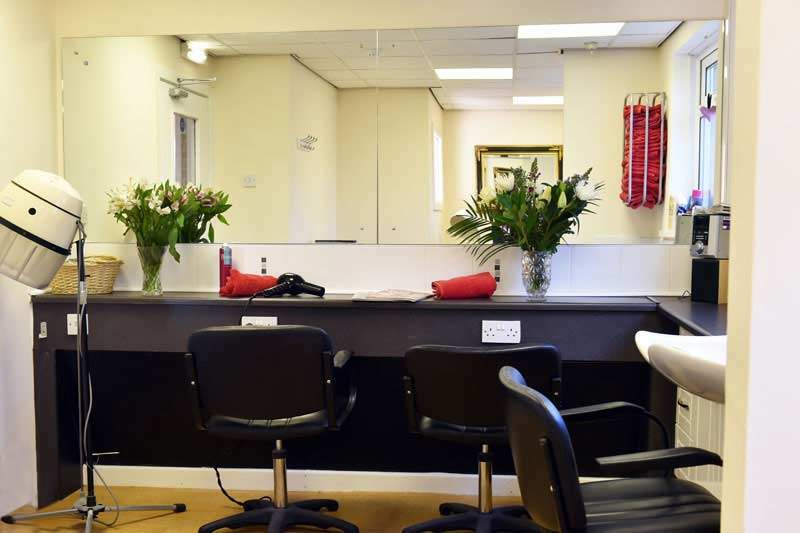 Manchester Care Home Worsley boasts its own hair salon meaning residents can keep on top of their hair dos right under their own roof. 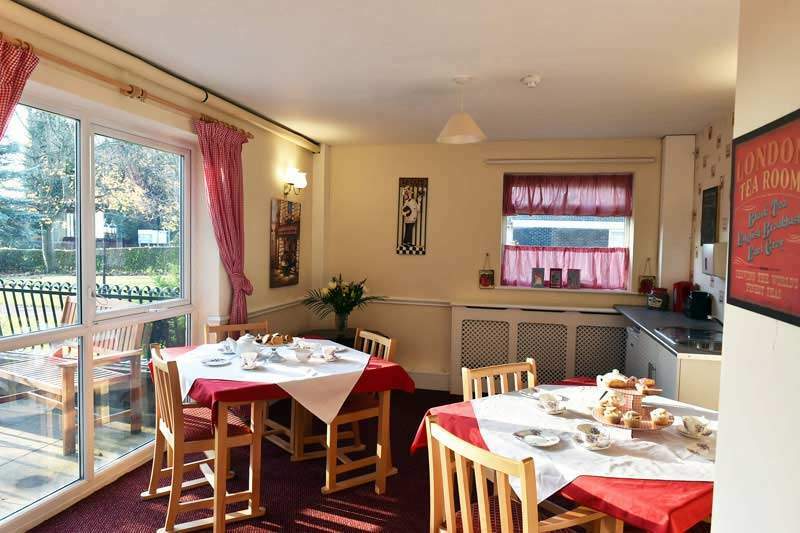 We also have a tea room for our residents to unwind and catch up in with family members and friends whilst enjoying a cuppa. Our lift can be used for residents who may have mobility issues, meaning no-one is restricted to the ground floor of our home. We also house a kitchenette to be used by anyone and a TV room to be taken advantage of. For the nice weather, Alderwood Residential Care Home Manchester also has a patio area for residents to sit out and enjoy the view of the grounds. Our large, lawned garden is completely wheelchair accessible so everyone can bask in the sun during the summer months. Offering numerous activities means that everyone can be sure they’ll find something they enjoy participating in.